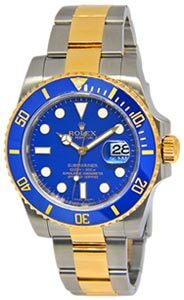 Pristine preowned(still plastic clad) mens Rolex GMT-Master II in solid 18k yellow gold with ceramic bezel. 18k gold new style Oyster bracelet and black dial. Engraved inner bezel. Scrambled serial number(card dated Feb. 2018). Comes with its Rolex box and card as shown.